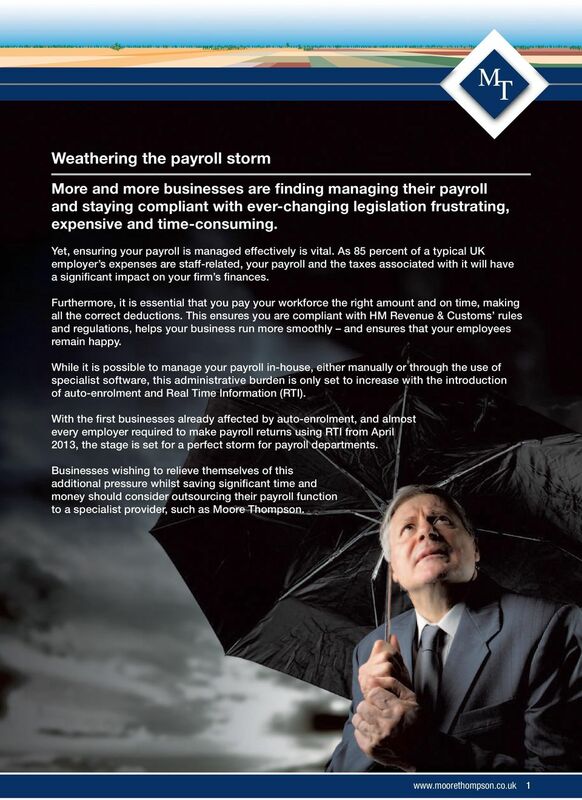 Download "Weathering the payroll storm"
Ceridian Payroll Solutions Flexible Benefits A safe pair of hands Compliance, cost-efficiency and control Paying your people correctly and on time is vital to ensuring they remain motivated and productive. 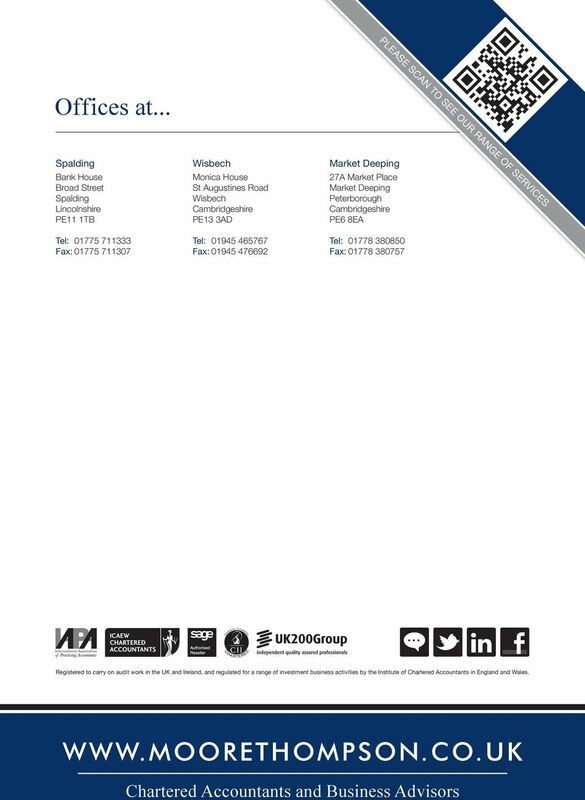 Despite this, and with the average age of equity partners now reaching 60 years, many legal firms are still failing to plan for their exit. 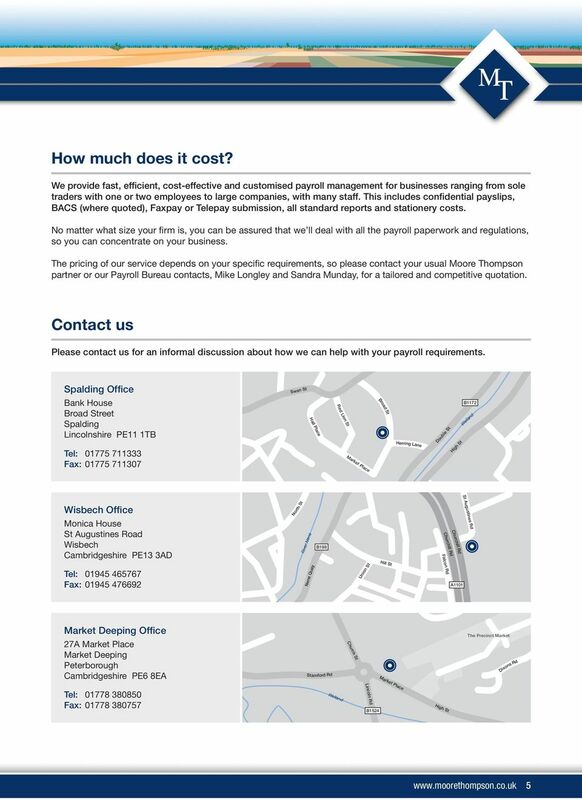 Payroll software for small to medium sized businesses who need complete control and confidence in their payroll process. 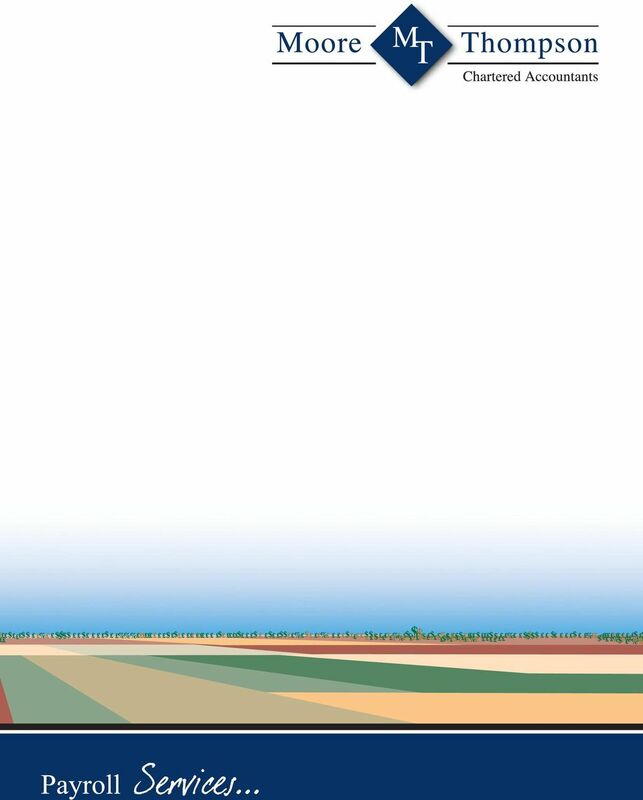 UK employment taxes: a guide for non-uk based technology companies. Employer s support Technology PRECISE. PROVEN. PERFORMANCE. Other Services. 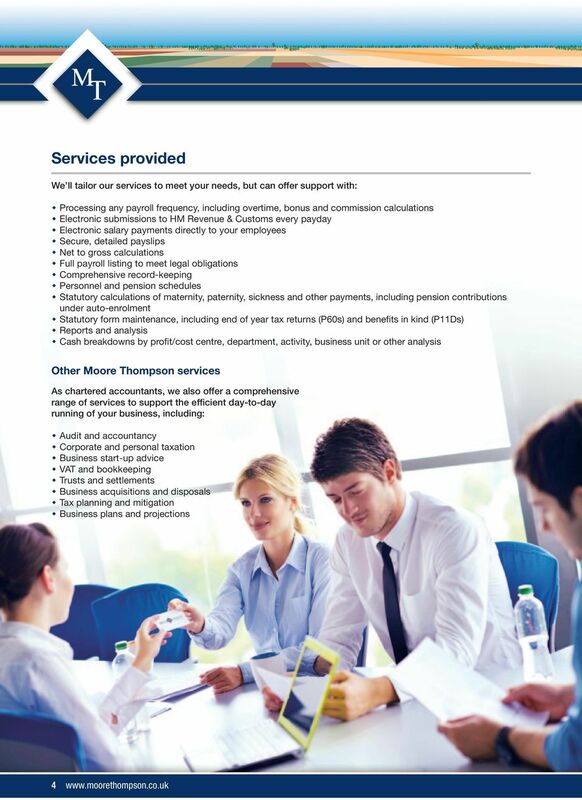 We offer a variety of other services for our clients. Payroll Why payroll outsourcing could be the best decision you make tod ay. 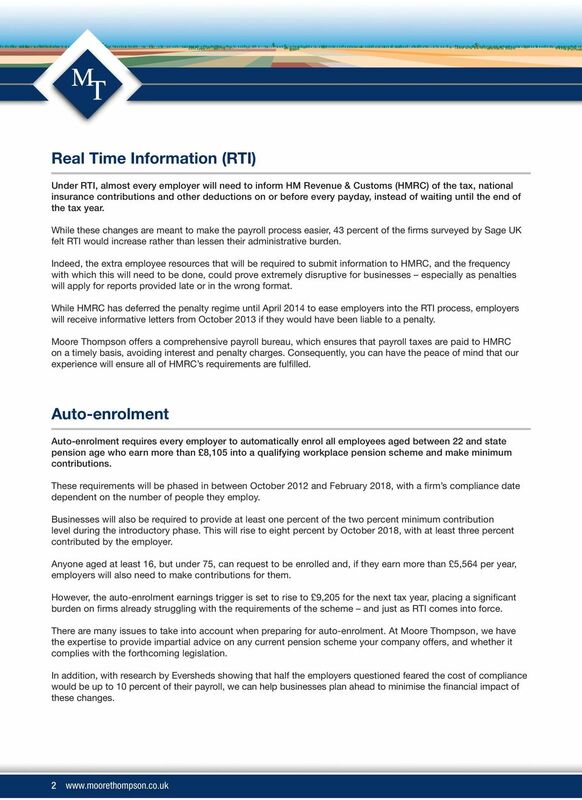 Unless the software is used with effect from 6 April, year-to-date values such as gross pay and tax paid to date for each employee must be input.